Staffs will be able to edit or delete the queues they create. If you are trying to set up Queues, please refer our article here. 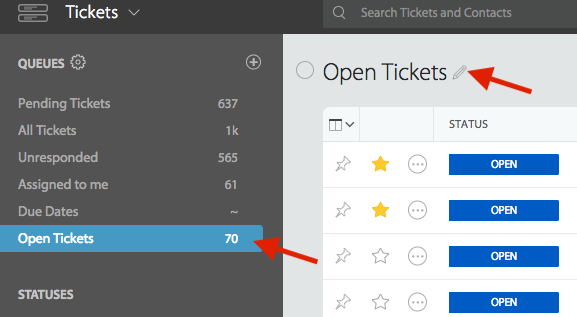 Why am I seeing duplicate tickets on my "My Queue" page?